Tyrell Williams is a deep sleeper this week as he faces off with a Redskins team traveling across the country and facing his red hot QB Philip Rivers at home. On the snaps that Josh Norman lines up against Keenan Allen, Tyrell Williams should have the opportunities to make some plays and as a deep sleeper, it's all about opportunities. Mike Williams is also questionable so that only helps. In the battle of draft picks 1 and 2 just a year ago in Carson Wentz vs. Jared Goff, the top 40 flex player likely to suffer is Todd Gurley. He faces a Philadelphia Eagles defense that has allowed the second fewest fantasy points to running backs on the season and the fewest over the last 4 weeks. While the Rams are likely to try and utilize Gurley to take pressure off of Goff, it's likely to not bear a lot of fantasy goodness. His day will likely have to be saved by a long run or goal line carry. 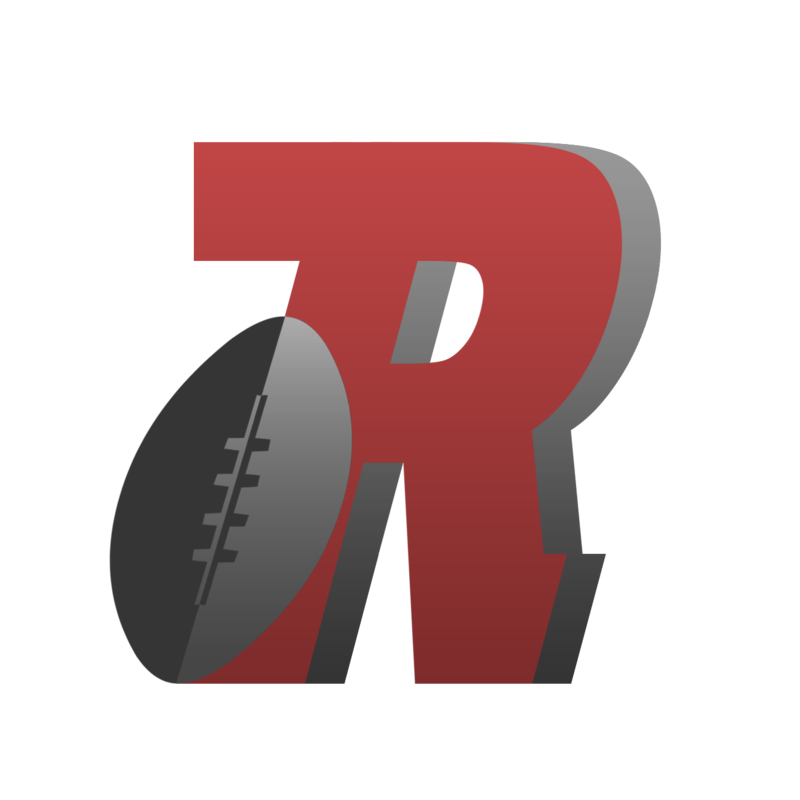 Owner-operator of RotoRankings which features Fantasy Football Rankings, Daily Fantasy Salary Cap Analysis, DFS Value Plays, Start Sit, and Projections.